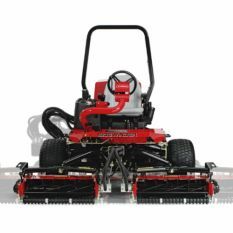 The Reelmaster® 3100 is the revolutionary triplex mower designed for superior performance on all types of turf. 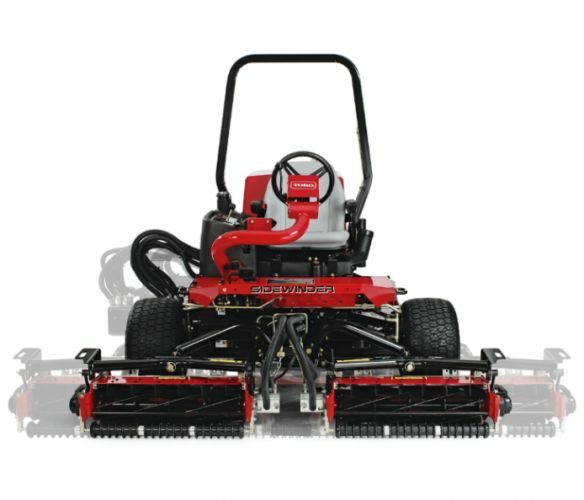 The optional Sidewinder® cutting units can be shifted right and left, on the fly, for increased reel overhang and to vary the tyre tracks. The powerful Kubota® 21 hp (15.7 kW) engine and exclusive Series/Parallel 3WD traction drive system gets the mowing job done quickly. And the unique machine layout, with the engine in the rear and the operator out front, allows the operator to mow comfortably and productively, while the mechanic has fast access to all service items. 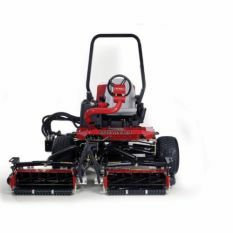 Sidewinder cutting units shift left and right a total of 24 inches (61 cm). This increases the cutting unit overhang for precise trimming. 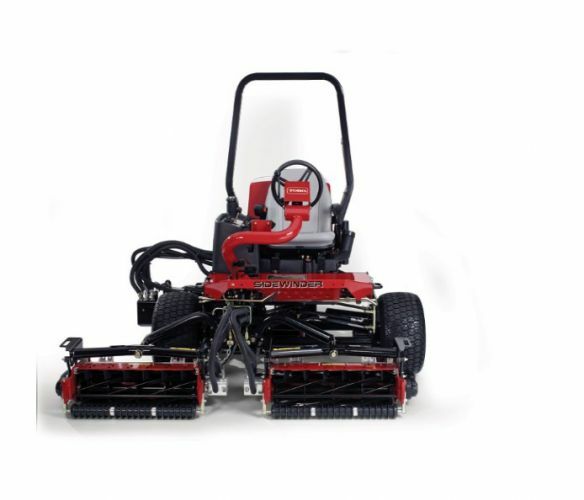 The tire tracks can also be shifted within the mowing path to reduce wear on the turf.